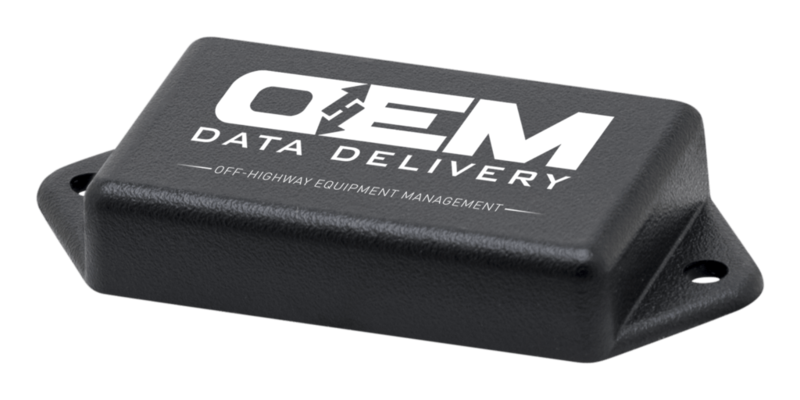 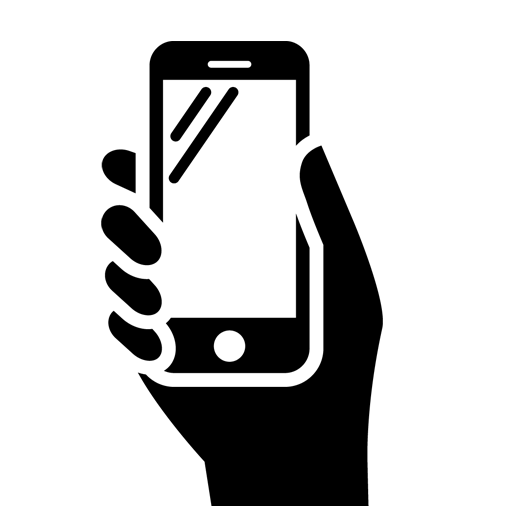 OEM Data Delivery’s BT (Bluetooth) Tag is a simple device that can go on any and all equipment, attachments and tools to collect crucial utilization and location data on fuel-powered engines, electric-powered motors, and even non-powered equipment. 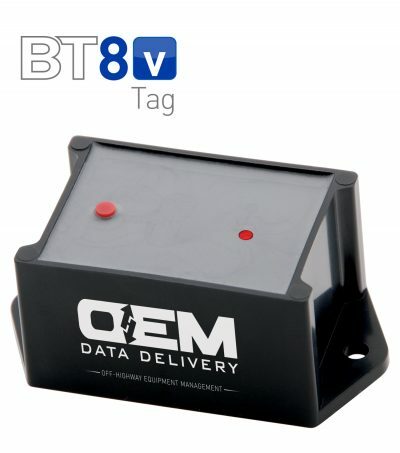 At construction, mining, aggregate, utility, agriculture, and other jobsites, the BT Tag is ideal for managing earth-moving equipment, cranes, scissor lifts, towable boom lifts, trailers, light towers, push-arounds, compressors, containers and more. 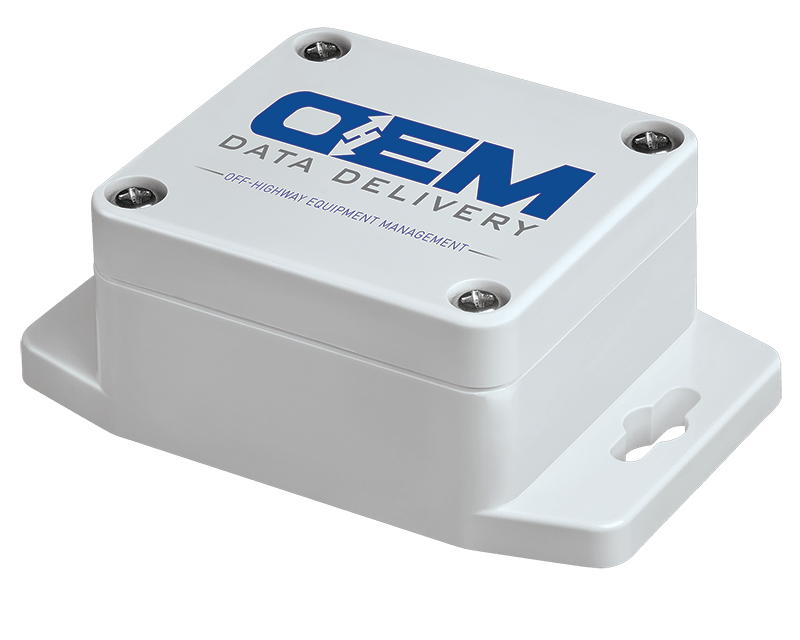 has a low profile and can be easily fastened to any attachment or tool, such as a bucket or pump. 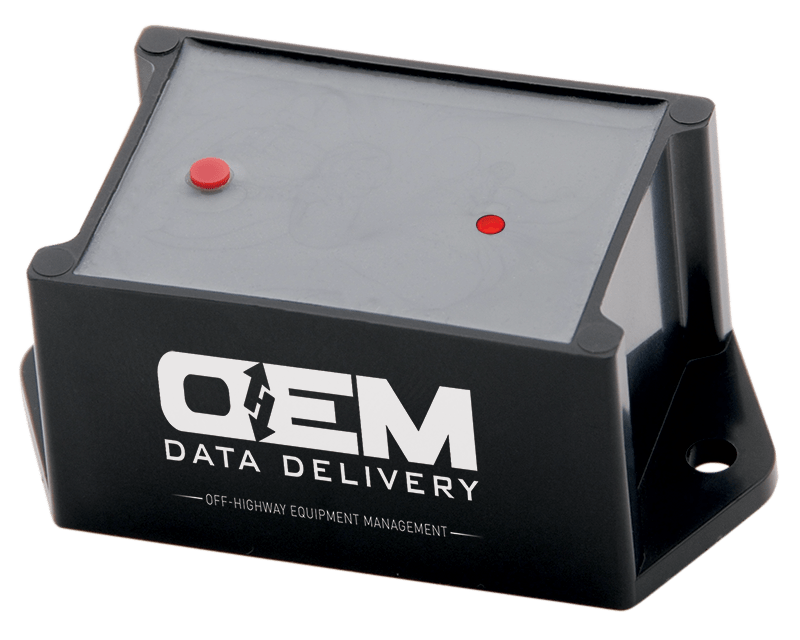 Mount outside, on a metal engine cover.